For many Americans, grabbing a bottle of eye drops at the store is just something you do without much thought. Whether your eyes are red, itchy, watery, or just feel like something is irritating them, grabbing a drop is the go-to solution. But what are you really picking up when you grab an eye drop off the shelf? And does what you select really matter? We're breaking down the biggest myths and misconceptions about the $540 million a year over the counter eye drop industry! As a dry eye sufferer myself (especially when flying or travelling), I like to keep artificial tears in my purse or carry-on bag at all times. You never know when your eyes are going to feel uncomfortable! If you are flying, I highly recommend putting in a drop before the flight takes off, and then if it's a long flight, reinserting each time you are fed a meal. This can help prevent major red eye and sandy/gritty discomfort when you land! When treating dry eye and ocular discomfort, most of us wait until our eyes feel uncomfortable to reach for a drop. 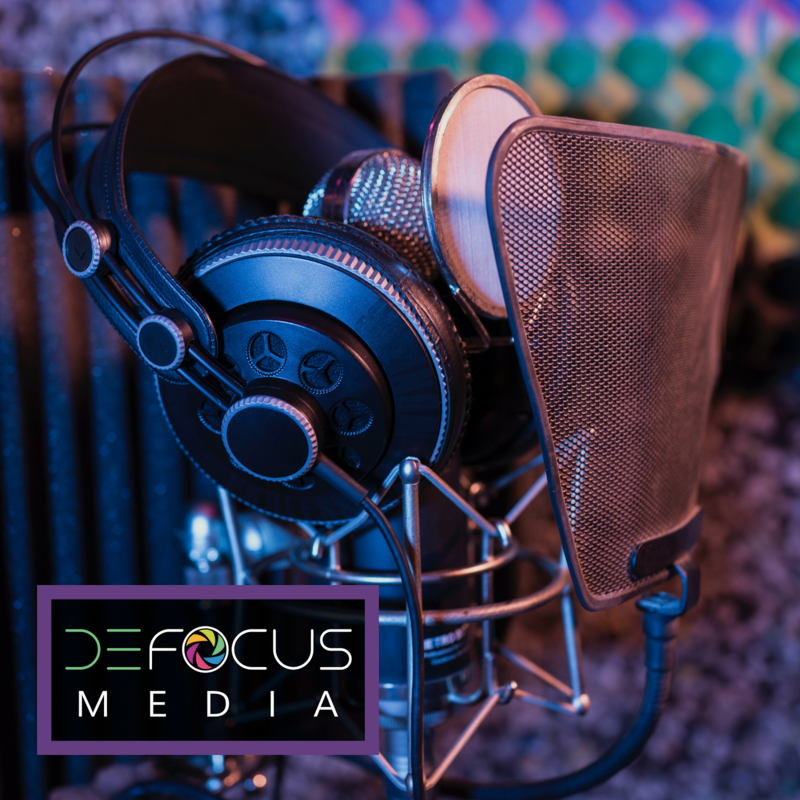 In fact, a common "old wives tale" that is often referenced is that using drops too frequently may be "addictive" or cause your eyes to become "dependent" on the drop. A 2018 study uniformly disproves this notion! The study looked at 97 patients with clinically significant dry eye (diagnosed via ocular surface staining and a standardized dry eye questionnaire) separated into two treatment groups over a period of 6 weeks. 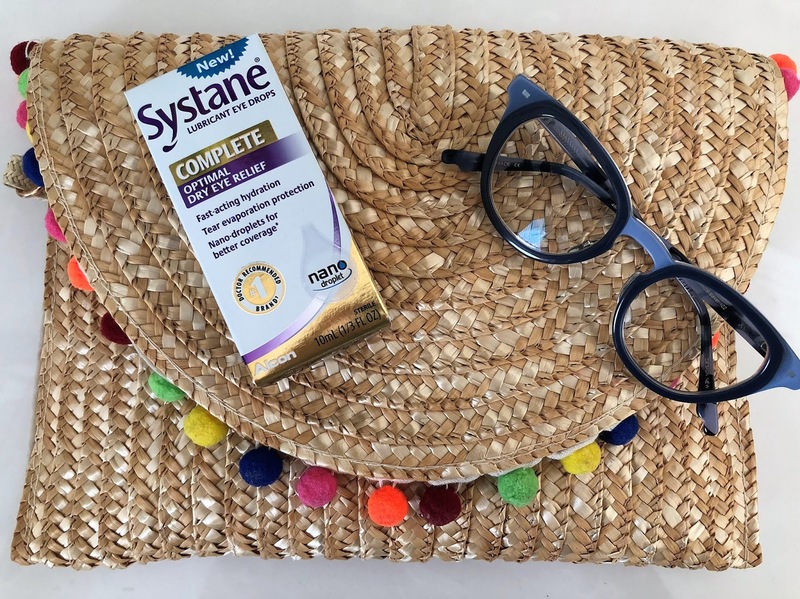 One group was told to use Systane Ultra four times a day (the most popular over the counter rewetting drop by market share in the US), and the other group was told to use Systane Ultra only as needed. On average the patients that were told to use drops "as needed" used them 1-2 times a day, if at all. At the end of the treatment period, both groups had mild improvements in their ocular surface staining and dry eye questionnaire results, with no statistically significant differences found between the two. One trend that did show up in this study: patients using 4 x a day dosing of Systane Ultra reported statistically significantly higher symptom relief on subjective measurements of comfort versus those using the drop as needed. Dry eye is a chronic condition, and researchers theorize that regularly treating the condition with planned drop administration, whether the eye was uncomfortable or not, improves the underlying state of the ocular surface, thus improving the patient's symptoms with time. Just like the benefits of consistently applying lotion to prevent dry skin, or consistently using an anti-wrinkle cream to prevent worsening of wrinkles, using rewetting drops regularly helps restore and repair the eye's surface, and prevents the exacerbations and flare ups of dry eye that cause discomfort. When shopping at pharmacies or box stores, it's common to see a name brand drop sitting side by side with the store-brand generic with signage indicating you should compare the two, as if they were the same. This "compare to" packaging is the biggest myth in over the counter products. It takes place however due to a FDA ruling that allows over the counter eye drops to come to market without undergoing costly and lengthy new medication approval processes if their main active ingredients are listed on an "approved" list of ingredients for eye drops. The only active ingredients manufacturers are allowed to list on their over the counter drops are those on the "approved list," otherwise, they'd have to apply for new drug status and would become a prescription medication instead of over the counter. You can check out the FDA's most up to date approved eye drop ingredient list here. The list of active ingredients for rewetting drops (ophthalmic demulcents) was compiled in 1988. 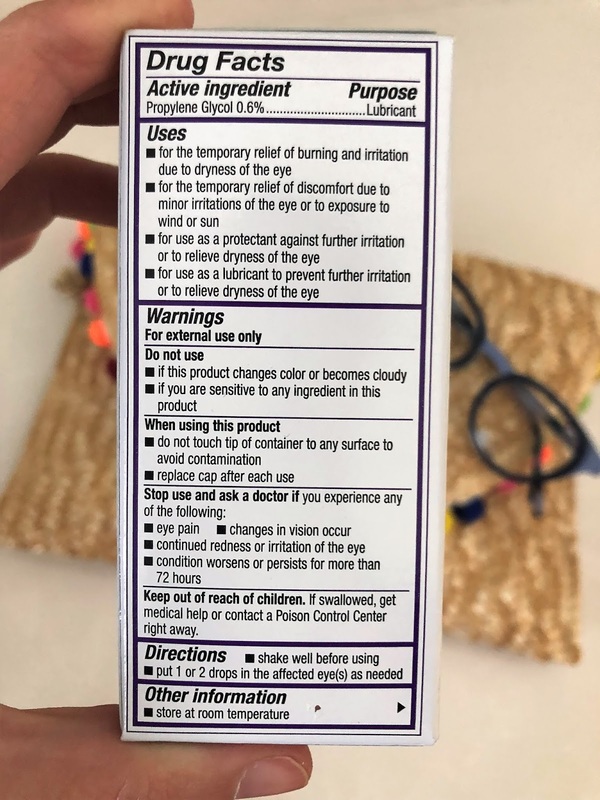 Because makers of over the counter eye drops are limited to only listing active ingredients in their drops as approved for over the counter use by the FDA, the ingredients listed on the packaging for most drops on the market will look the same. It's the inactive ingredients that make a drop different - but these inactive ingredients won't be outlined in the generic packages "compare to" lists! If you look at the active ingredient alone, this drop would "compare to" everything from ClearEyes to generics by Walgreens and GoodSense. What's new about Systane Complete has nothing to do with Propylene Glycol however, it's the inactive ingredients that are innovative and different and lead to the drop's increased performance. Active ingredients in all over the counter rewetting drops have to be on a list of FDA approved ingredients that originates from the 1980s. That's why so many generic drop makers can claim "compare to..." on their packaging and the active ingredients will look the same. It's the inactive ingredients that you should focus on when comparing drops! Polyquaternium-1 (POLYQUAD): This is the preservative that keeps a bottled drop free of bacteria and microbes and safe for repeated use. If a drop is preservative free, it either comes in single use vials or with a specially made dropper bottle that prevents contamination. Unlike common artificial tear preservative benzalkonium chloride (BAK) which has been shown to be toxic to the cornea, polyquaternium-1 is has been shown to have no effects on the movement, morphology, or activity of human corneal cells after a 24-hour exposure period at the 0.001% concentration used in Systane drops. If you have dry eye, the last thing you need is a BAK preservative exacerbating ocular surface cell damage. Look closely for this ingredient on your over the counter drop of choice, and reconsider the rewetting drop you are using if you find any known ocular irritant on the packaging. Hydroxypropyl Guar (HP Guar): When you put a wetting agent or lubricant like propylene glycol onto the eye, it will blink right off with time. For lasting comfort, you need to bind the propylene glycol wetting agent into the eye's own tear film matrix. This is the power of HP Guar. Think of it as the "glue" that binds Systane Complete to the eye for lasting comfort. Dimyristoylphosphatidylglycerol (DMPG): Our tear film is a LOT more than just water! That's why water makes such a poor rewetting drop. The human tear film is actually a complicated matrix of mucin, water, and a top layer of lipid or oil. It's that top lipid layer that's responsible for holding the tear film onto the eye and preventing the eyes from watering. For people suffering from dry eye, the recent TFOS DEWS II report revealed that the majority of patients (86%!) have a lipid deficiency to their tears called meibomian gland dysfunction or evaporative dry eye. DMPG is the vital component of Systane Complete to replace that missing lipid layer. In addition to the powerful inactive ingredients, the size of the molecular components of the drop's ingredients can have a major impact on drop performance. Take for example the all important lipid component DMPG above. Lipid molecules can make a drop cloudy and white when they are larger in molecular size, causing blurry vision when you instill each drop. So why doesn't Systane Complete cause patients to complain of blurry vision? This drop if formulated with nanoparticles of DMPG (classified as 1-100 nanometers in size). By shrinking the lipid molecules to such a small size, we achieve a drop that is designed to go onto the eye clear, while packing much more lubrication into a single drop. The smaller the particles of lipids, the more lipid you can pack in each drop for maximum surface area coverage. 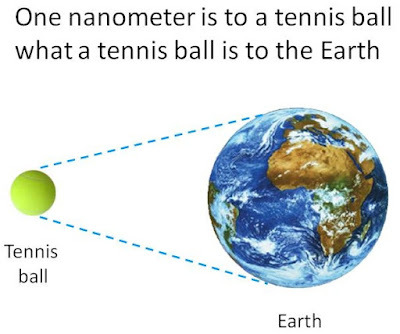 Think about a beach ball versus a grain of sand. If you fill up a classroom with beach balls, you'll only be able to fit so many. But if you fill up a classroom with grains of sand, you'll get millions or billions of times more grains of sand packed in. This is the power of nanoparticle eye drops! This excellent comparison is something I learned from Dr. Whitney Hauser in her courses on dry eye. Definitely head to her website Dry Eye Coach for more through and practical explanations. Despite the labels, not all drops are created equal, and with 109 million Americans purchasing OTC drops each year, its time to invest in some actual relief. Using your drops regularly, every single day, not only won't hurt your eyes but will relieve your symptoms much better long term than just using a drop when your eyes bother you. And disregard that urge to save $2-3 on a generic -- when you compare those drops to the newest technology, you'll see there is no comparison at all. I was not compensated for this post, and all opinions are my own. My office does receive free samples of Systane Complete, which I used for creating the images for this post.